Mackenzie McGrath joins First Descents with more than a decade of experience designing and managing healing programs around the world as an aid worker, US diplomat and non-profit consultant in Asia, Africa, North America and the Middle East. 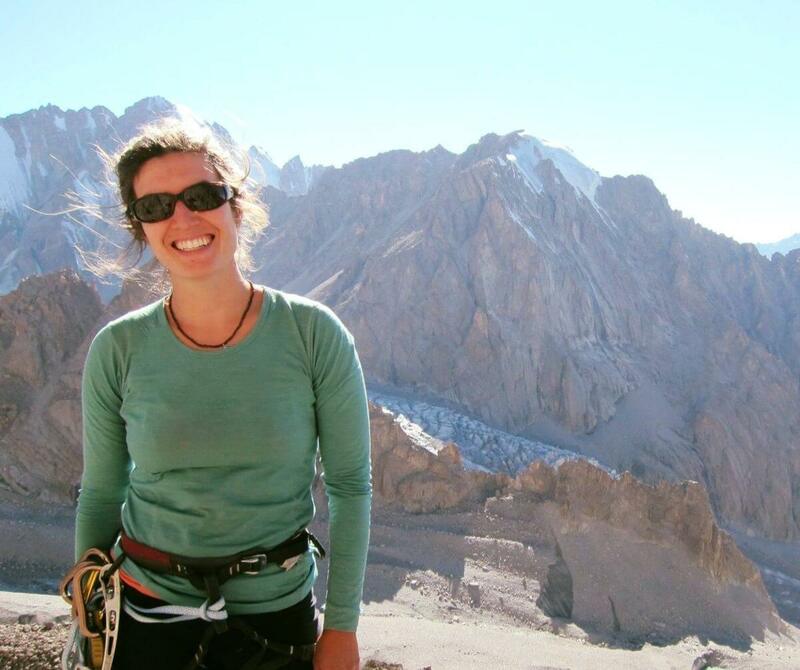 In 2014, Mackenzie started her own consulting company and also starting working as part time climbing instructor. Mackenzie has a graduate degree in International Studies and a Master’s level Certificate from Harvard University in Global Mental Health. This cause is deeply personal, having lost her brother – Taurin – to cancer as a young adult. Mackenzie is excited to be part of the FD team, and looks forward to combining her passion for the outdoors and her dedication to building high-impact healing programs for young adults with cancer.